Strep throat comes from a bacteria but both essentially come from a pathogen, which is a microorganism that causes a disease. 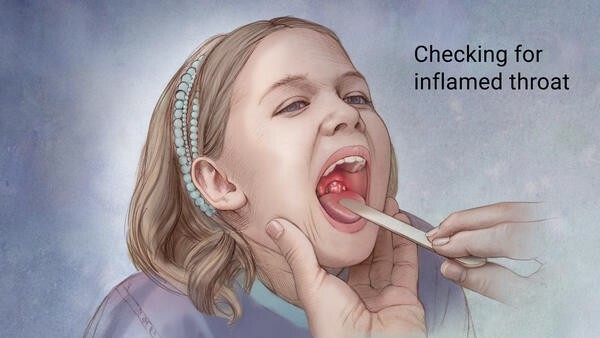 Strep throat is a sore throat that is usually accompanied by a fever that can range from mild to severe. It is caused by the bacteria streptococcal. 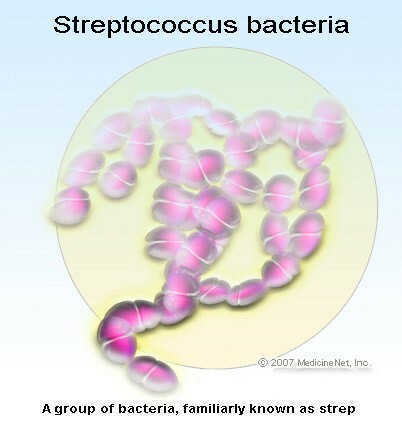 Learn more about strep here!